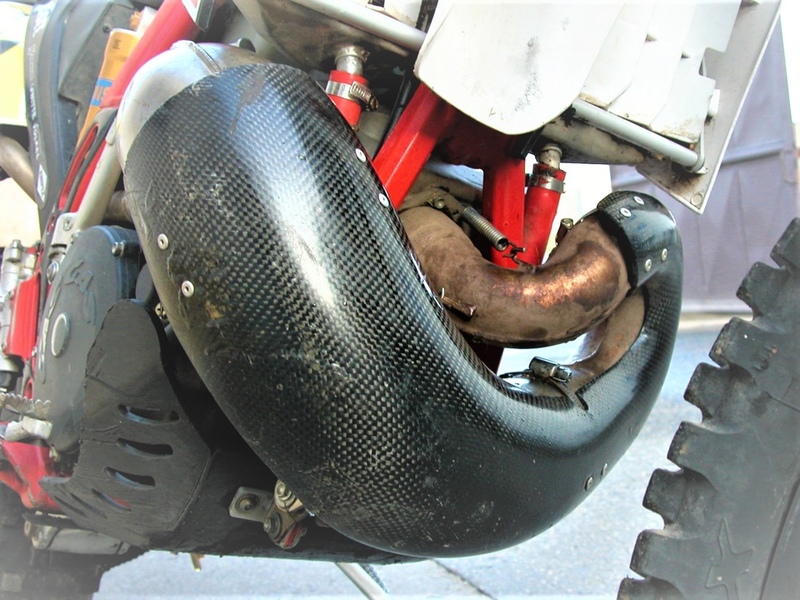 Exhaust 2T protector carbon Gas Gas EC 250/300. For model year 2012-2017. 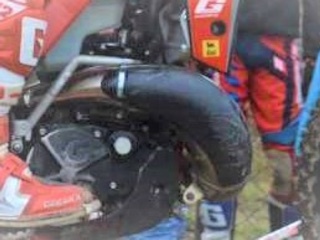 Exhaust 2T protector carbon Gas Gas EC 200. For model year 2012-2017. 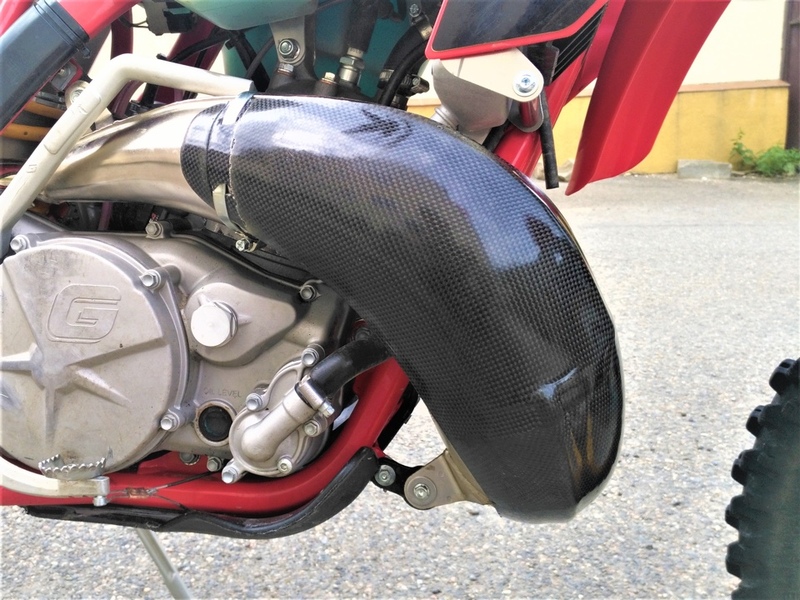 Exhaust 2T protector carbon Gas Gas EC 250/300. For model year 2018. 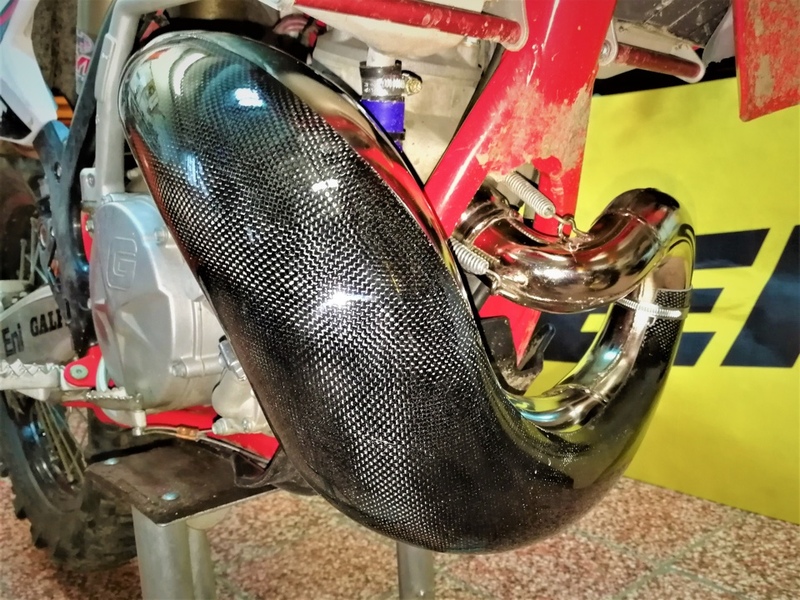 Exhaust 2T protector carbon Gas Gas EC 250/300 2018 FMF. For model year 2018.